ElmWood offers a wide range of floor installation, from wood, tile, and carpeting. Lets us talk about what most people now of days are doing. ‘Wood’. 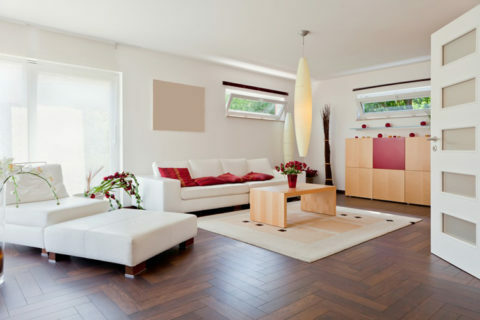 Here at ElmWood Flooring we understand it can be a very daunting task trying to decided on what type of flooring to install. Between the hundreds of different types of colors, species and manufacturers out there with different products to choose from.. You may have questions… Like is it better to have hard or soft wood flooring installed, what kind of warranties will be coming with the product and how will it stand up to the test of time and to the kids or how will it handle with having a dog. etc. All these questions are great! and we will take our time to answer them for you when we come out to give you a in home estimate. Hopefully this will help you make the best decision when it comes to your hardwood floor installation. Let us first take a moment and talk about how hardwood floor installation and how it works. Once your new floors are picked out from one of our flooring manufacturers or in our warehouse showroom location, we then will deliver the hardwood floor to your home or business and drop it off only. We let all wood floors sit uninstalled for at least 4 to 6 days so it can acclimate to the temperature in your home or business, this is caused by expansion and contraction of different temperatures and in our warehouse it can get very hot in the summer time where we store our products. 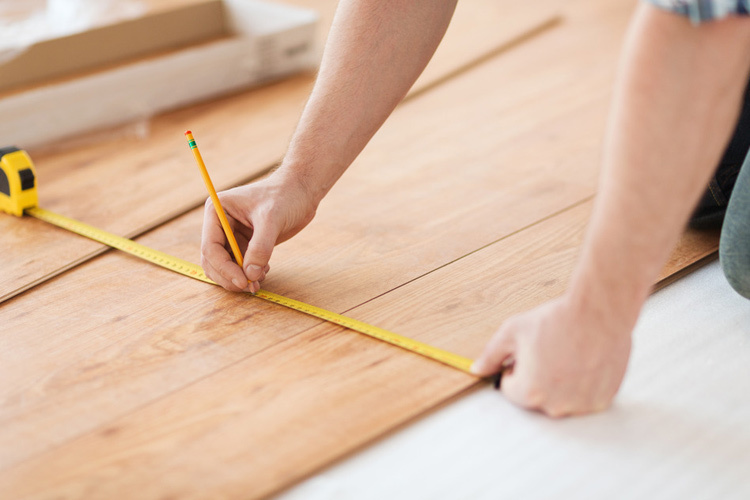 Good to note; Any company out there or person telling you that they could do ‘next-day’ installation is not a professional, and be very cautious of having them work for you installing your hardwood floors in your home or business. All real hardwood floors need to acclimate to the right temperature in a set temperature in the home before installation. Once the floors have become acclimated, our professional crews from our company will come out to your home or business and start the installation process, and depending on the square feet and the design /layout of the installation this could take a matter of a days to a week for the installation to be completed properly. We take everything into consideration from A-Z when it comes to hardwood floor installation. Depending on the size of the wood if it’s 5/16 of an inch thick or all the way up to 3/8 of an inch thick, and we also carry products from 2-1/4 wide, all the way up to 3 to 5-1/2 inches wide. we carry everything from glue down, nail down to floating floors that just clicked together that are just held down by quarter round around the perimeter of the room. If… for any reason you can’t find a product in our ‘select flooring’ page, feel free to email us or call and find out if we carry a specific product that you’re looking for, we will do our very best to try to find it for you. You can reach us any time 24/7 by email at info@ElmwoodFlooring.com or call us at (773) 209–7499 and leave your name, number and best time to reach you back and we will call you back on the next business day. All of our floors comes with a manufacturer’s warranty, and comes with our guarantee for one year labor installation. we also have a 5 to 10 year warranty on all of our products for unfinished flooring. the these products consist of, water , alcohol, acid . consisting of 3 to 4 coats to protect the floors. Anything less is below our standards and quality , this would be unsuitable and not last. We hope this information helped you make the right decision in picking and choosing us for your hardwood floor installation. ElmWood Flooring has proven results for setting exceptional standards in cost control, planning, scheduling and project safety. We have experience that gives us a competitive advantage over others in our field.